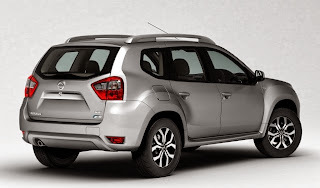 The Nissan Terrano is the Nissan's version of Renault Duster. 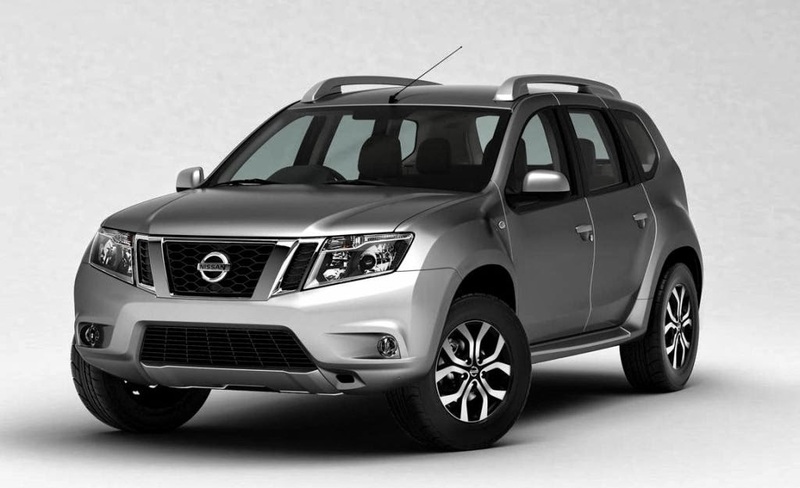 This New Nissan Terrano is mostly based on the Renault Duster , it will offer same engine / transmission system , and also comes with similar cabin space and dimensions, with same interior and same wheel size. The company has mainly concentrated on the the exterior , so that it can have more change that the Renault Duster. Finally the Nissan Terrano looks aggressive than their other products in India. 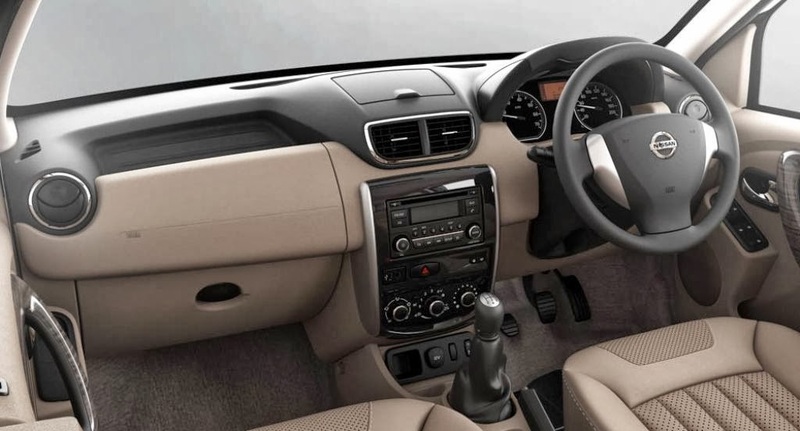 The exterior look is more edgy with sharp front features, the side part comes with bold lines , and it is much different that the Renault Duster . The Nissan Terrano is powered by the 1.5 Liter DCi engine And it will be available in two grades - the 85 BHP base version and the 100 BHP top version .And their might also be one petrol version powered by 1.6 liter 4-cylinder unit churning out 102 b-hp and 145 Nm of torque. The price of the basic version Nissan Terrano petrol might ranges from Rs 8.25 Lakh, while the top end Disel version cost around RS 12.75 LAKH.